ISRI, a Washington, DC, based trade association, represents more than 1,600 for-profit companies – ranging from small, family-owned businesses to large, multi-national corporations — operating at more than 6,000 facilities in the United States and 30 countries worldwide. Our members are manufacturers and processors, brokers and industrial consumers of scrap commodities, including ferrous and nonferrous metals, paper, electronics, rubber, plastics, glass and textiles. ISRI’s associate members include equipment and service providers to the scrap recycling industry. Manufacturers and sellers of equipment and services—such as shredders, balers, cranes, cargo transporters, computer systems and more—find value in promoting the scrap recycling industry through their membership in ISRI. WR3A supports legitimate reuse, repair and recycling businesses overseas by with purchase orders from USA suppliers who maintain a higher standard of quality. Exporters who mix unrepairable and toxic junk into loads are abusing the environment. But companies who pledge not to export at all widen the digital divide, and sacrifice sustainable employment. WR3A opposes “boycotts” of the export market, “zero tolerance” or “no intact unit” programs. 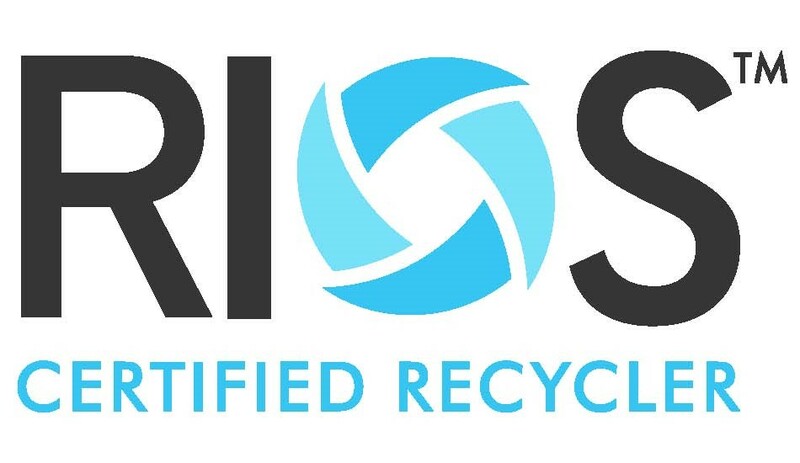 R2/RIOS™ is the only program that can provide the trademarked designation of R2/RIOS Certified Electronics Recycler™. Over time, we believe these words will be identified closely with responsible recycling. To become a R2/RIOS Certified Electronics Recycler™, a company must implement and be certified to two standards, R2/RIOS™. ISRI’s integrated program helps recyclers improve their operations and meet the emerging needs of the marketplace. R2 Solutions (R2S) is a non-profit organization established to house the R2 Practices. It will conduct educational and outreach services and provide administrative support for the multi-stakeholder R2 Technical Advisory Committee. Donating used electronics for reuse extends the lives of valuable products. Recycling electronics prevents valuable materials from going into the waste stream. Consumers now have many options to recycle or donate for reuse their used electronics. Many computer, TV, and cell phone manufacturers, as well as electronics retailers offer some kind of take back program or sponsor recycling events. About half of the states currently have laws on disposal and recycling of electronics and several other states are considering passing similar laws. Unfortunately not every electronic recycler follows environmentally sound recycling practices; however, responsible electronics recyclers and refurbishers can now become certified by demonstrating to an accredited, independent third party that they meet available standards on responsible recycling practices. EPA encourages all electronics recyclers to become certified and all customers to choose certified recyclers.